All Jeweled Cross patron saint, protector and namesake medals are finely crafted in the USA by skilled artisans. 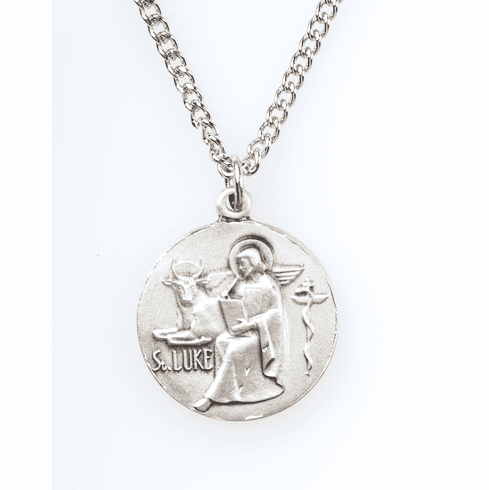 Jeweled Cross offers a full line of Christian�s jewelry, wood crosses, wall crucifixes and cast metal items. They have been a tradition of excellence since 1923.